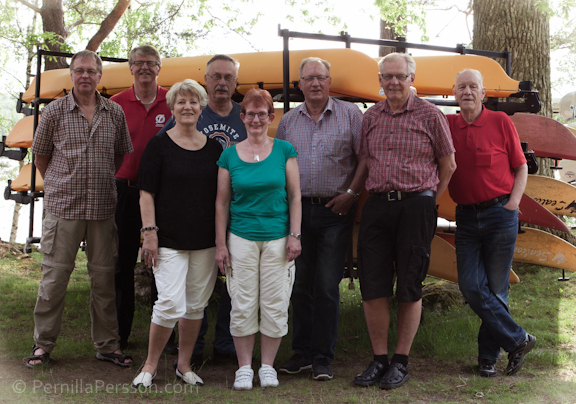 Boardmemebers of Olofströms canoe associatoin, 2012. Today I was asked to stop by ‘Olofströms kantot klubb’ to take some photos of the board members. Of course I did! That was a lot of fun and a great feeling to be able to give something back to the organization; they organized weekly mornings with canoeing on lake Halen during the summer breaks a few years ago. Then, we were around 10 – 15 kids playing around, getting tanned in the water. Wow..did I have strong arms back then or what! 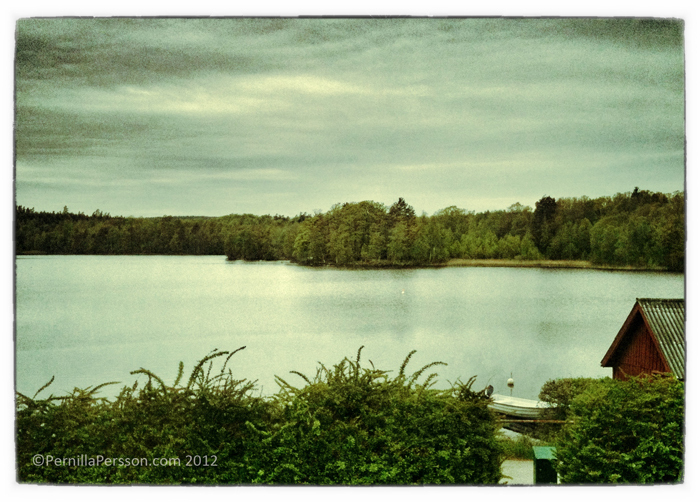 This entry was posted in Daily thoughts and thanks and tagged Kanot klubben, Lake Halen, Olofström, Sjön Halen, Sweden. Bookmark the permalink.